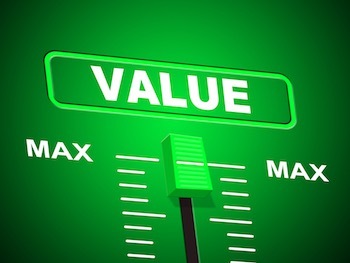 Value is the name of the game! 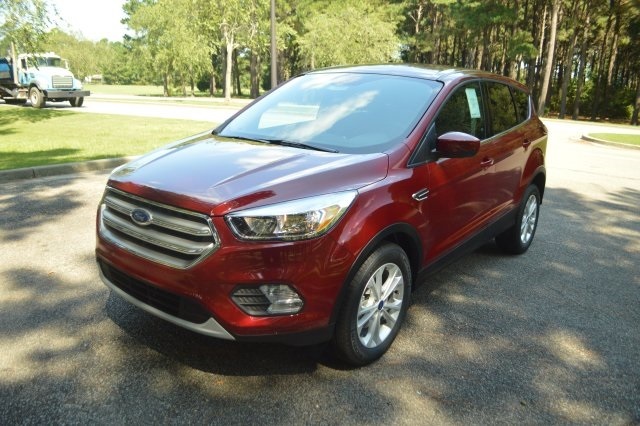 Ford Motor Company has a long history of building value into every vehicle they make. 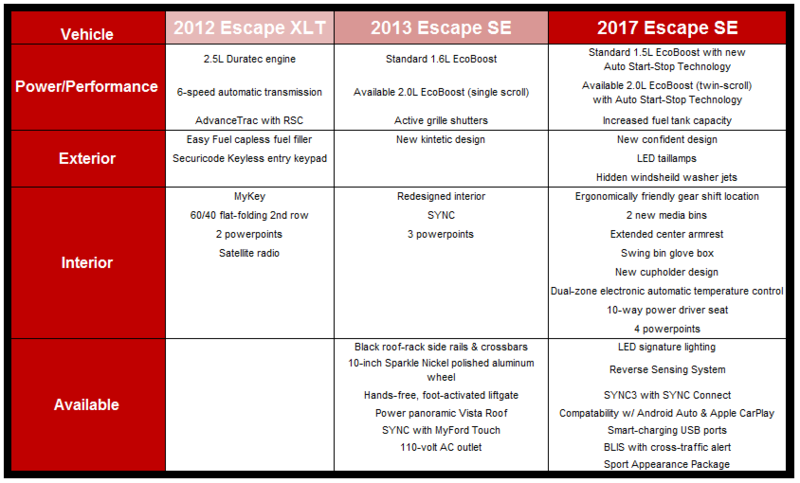 With each new model year, the amount of standard and available equipment included in a vehicle continues to grow. Here at Beach Automotive, that’s a fact that we don’t overlook. We take our time to learn about what’s been added to a new model so we can give you the greatest amount of information available to you! We’re sure you’ll be impressed! 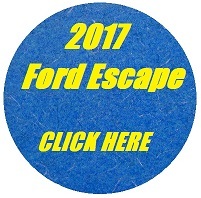 Speaking of value, the 2017 Ford Fusion SE and the 2017 Ford Escape SE are loaded with value! To begin with, there have been quite a few updates to these awesome vehicles for the upcoming year. Did you know there is now more standard equipment included and available equipment offered on these vehicle than in years past. 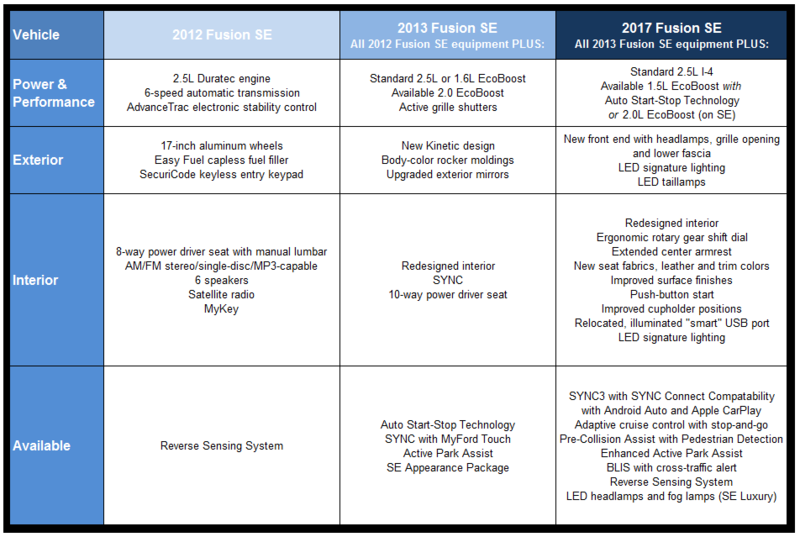 Obviously, the updates that the 2017 Ford Fusion and the 2017 Ford Escape have received for the upcoming year are an awesome value! 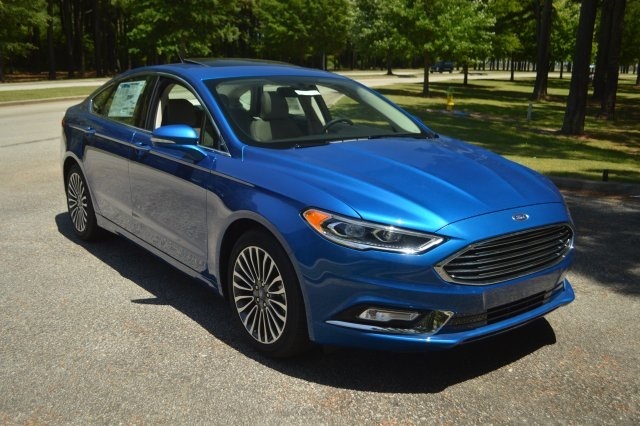 If you’ve driven one of these great vehicles in the past you’ll be in for a surprise when you test drive one of our 2017 Fusions or Escapes. 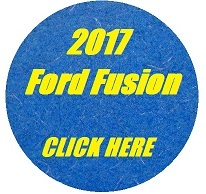 Beach Automotive presently has a great selection of 2017 Fusions and Escapes available for you to test drive and take home today! To set up your VIP test drive experience, give us a call without delay! We know you will NOT be disappointed! 0 comment(s) so far on Value is the name of the game!